KOCENT OPTEC LIMITED supply OEM and ODM service for all types of fiber optic patch cord. Special in outdoor field operations fiber optic patch cord such as NSN patch cord, PDLC patch cord, DLC patch cord, ODC patch cord, ODVA patch cord, RRU patch cord, TPU patch cord, CPRI patch cord, Optitap patch cord, Mini SC patch cord, and OM3, OM4 patch cord. 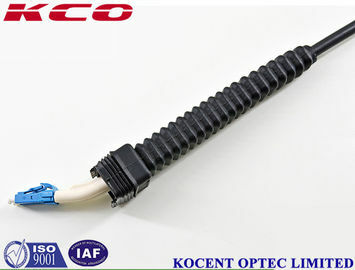 We supply all kinds of field operations fiber optic patch cord with different types of water-proof connector, use for Telecom 3G, 4G, LTE, BBU, RRU, RRH base station. 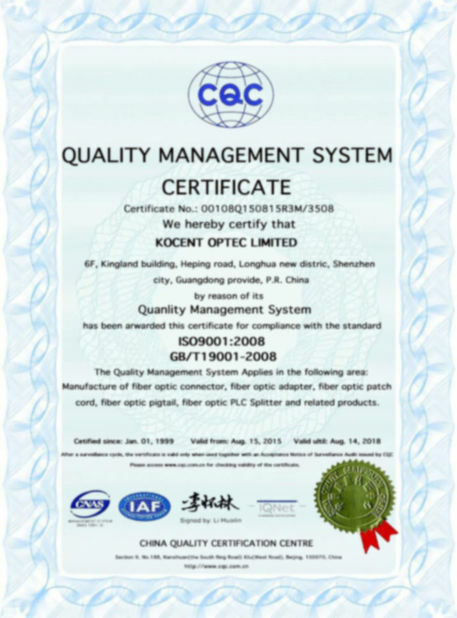 With completed of production equipment and closed of QC process, we supply Telecom standard of goods to our customer. If your company want to show your LOGO on the cable or label, we can do it too. - The NSN fiber optic connectors for the new generation wireless base stations pulled far (WCDMA/ TD- SCDMA/ WIMAX/ GSM) tailored products that can be meet the FTTA (fiber to the antenna) program requirements for outdoor environment conditions and adverse weather conditions.They are well suited for Industrial and Aerospace and Defense applications. - The NSN fiber connectors, together with the support optical cable, are becoming the standard interface specified in 3G, 4G and WiMax Base Station remote radios and Fiber-to-the-Antenna applications. 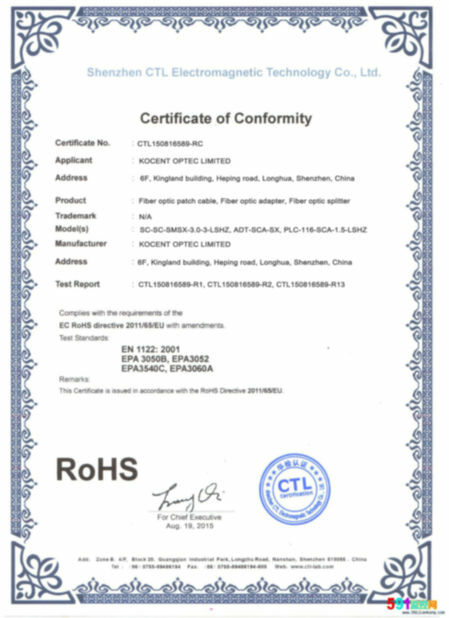 The product however, is not limited to the above applications. - The NSN cable assemblies have passed tests like salt mist, vibration and shock and meet protection class IP65. They are well suited for Industrial and Aerospace and Defense applications. 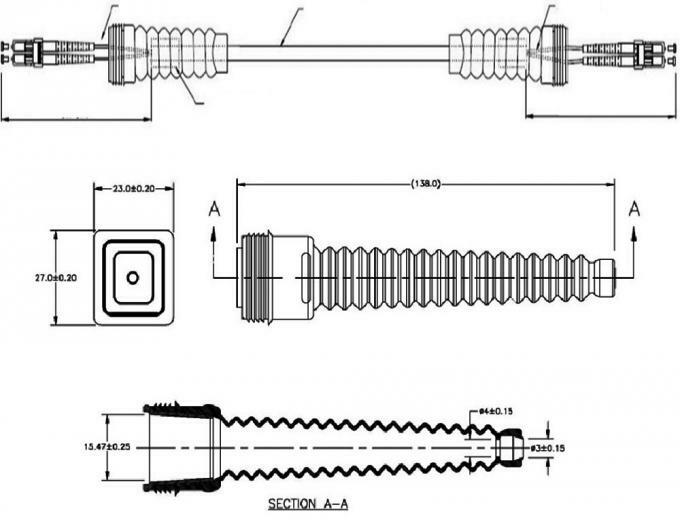 - Standard NSN connector boot.